The Aegis of Champions has been claimed and another year's worth of history has been written. The International 2017 is finally over. While we'll have plenty of roster shuffles to keep us busy in the coming weeks, the memory of an absolutely incredible TI will remain. 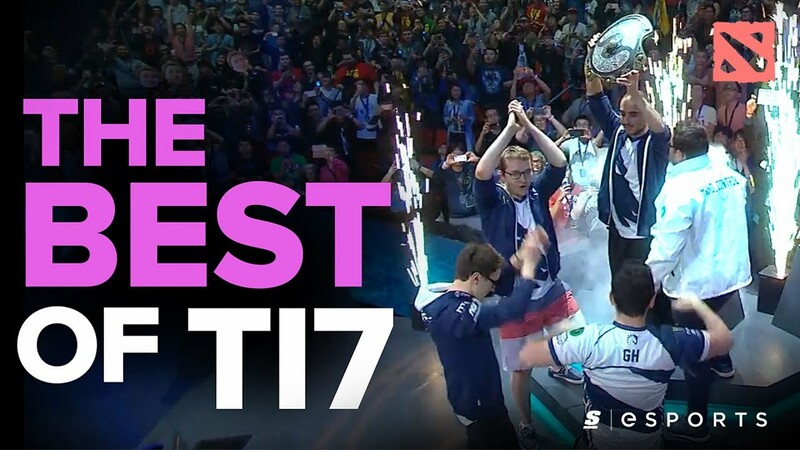 Relive TI7 as we take you through the craziest plays, the nastiest wombo combos, the greatest escapes and the most killer teamfights — presenting the best of The International 2017.